Every fourth Friday of the month, come discover new treasures! 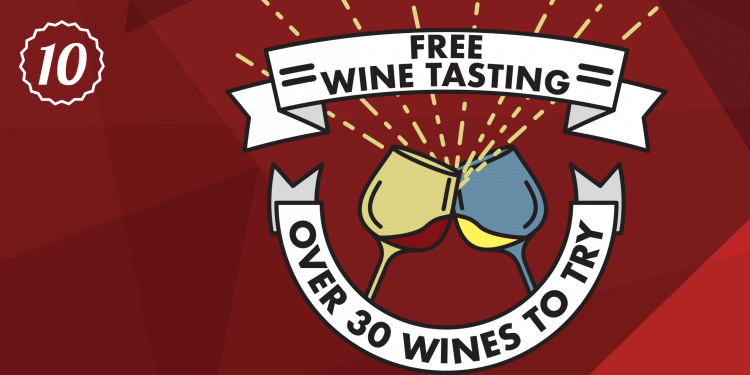 Each month we select over 30 new wines for you to sample. Explore the world a bottle at a time. 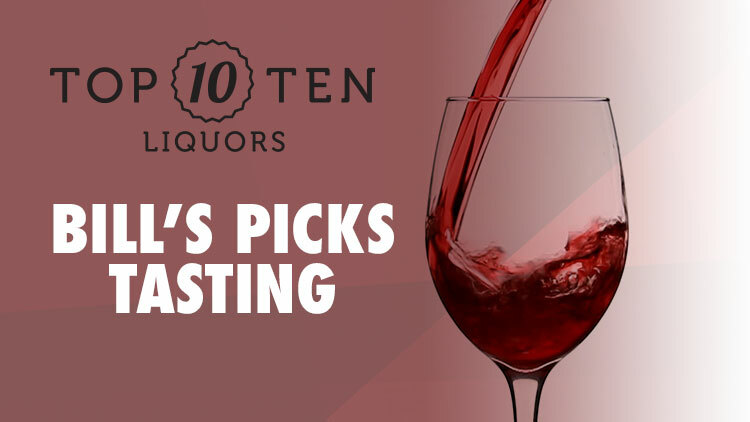 Get the best vineyards from the Middle East, Europe, and North America. Get your favorites this weekend while they are on special! Copyright © 2019 Top Ten Liquors. All rights reserved.